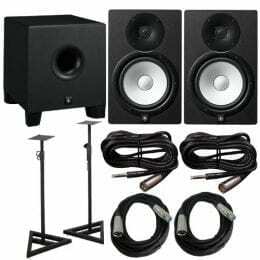 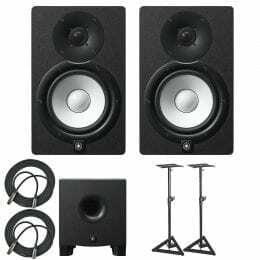 Yamaha HS7 Active Studio Monitors (Pair) with PrimAcoustic Isoplane, Mogami Gold TRS to XLR Male Cables, and Monitor Pads. 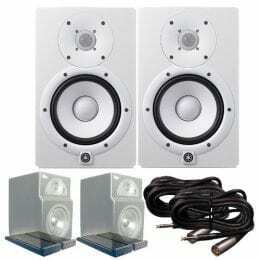 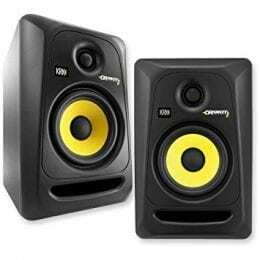 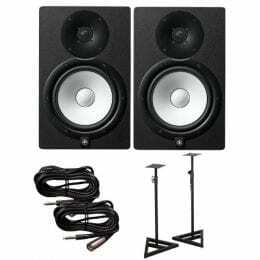 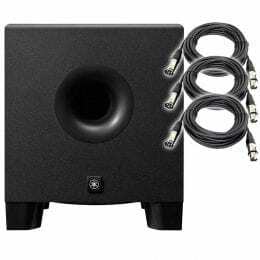 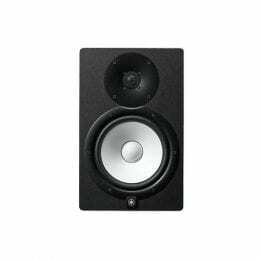 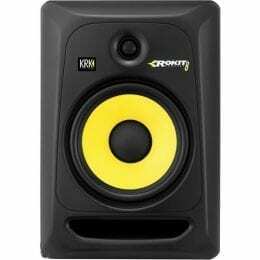 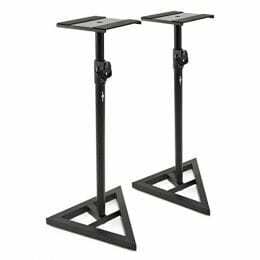 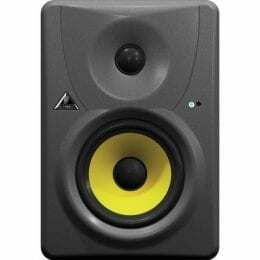 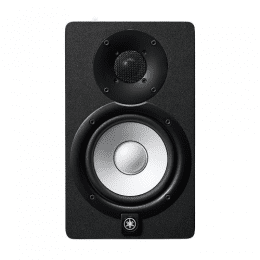 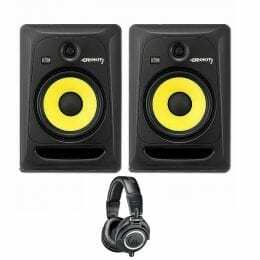 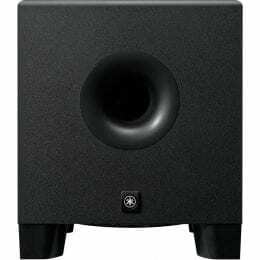 Behringer TRUTH B1030A 5.25″ 75W Active 2-Way Studio Monitor (Pair). 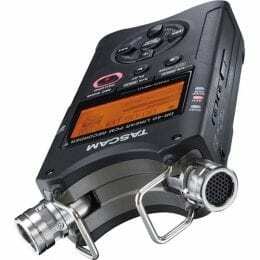 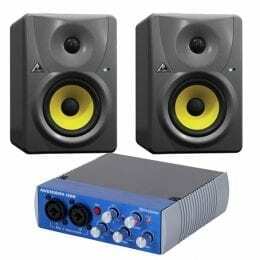 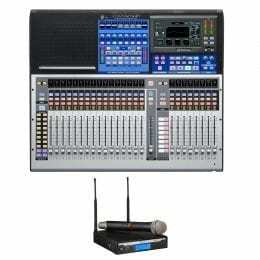 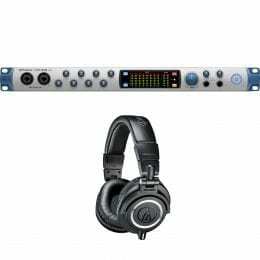 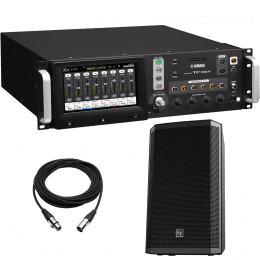 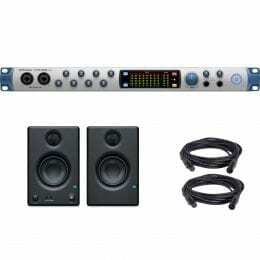 Bundle with PreSonus AudioBox USB 96: 2×2 USB 2.0 Recording System with Studio One. 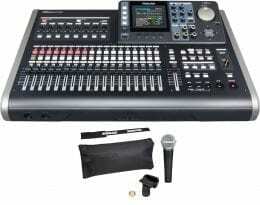 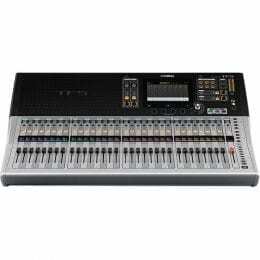 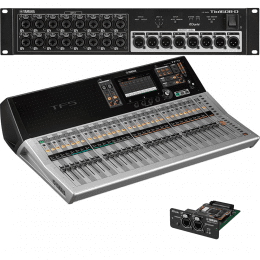 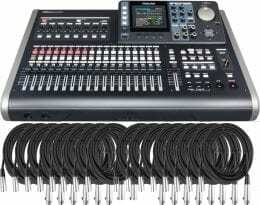 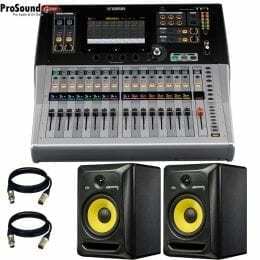 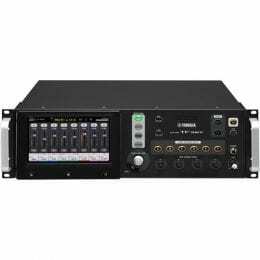 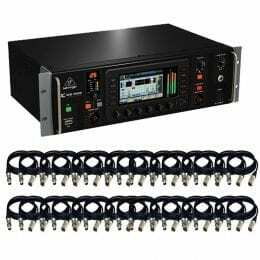 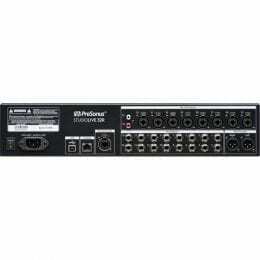 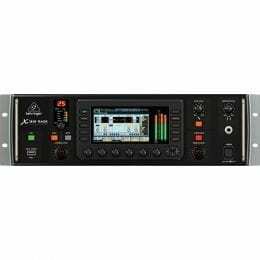 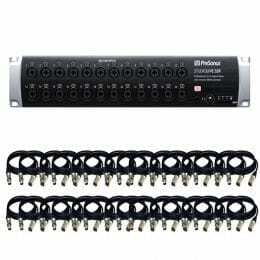 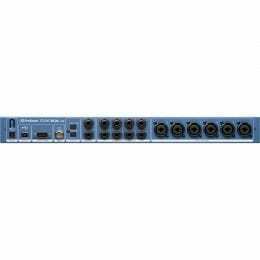 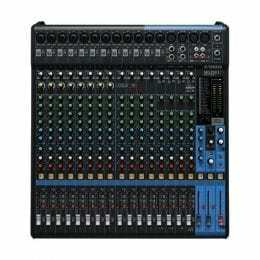 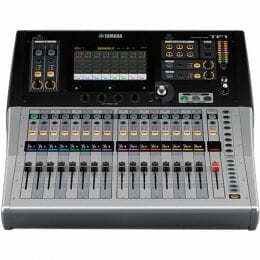 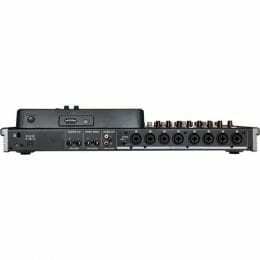 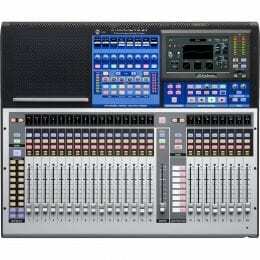 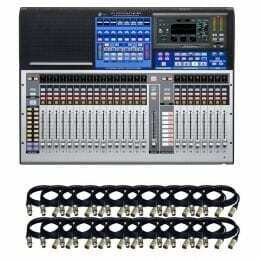 Behringer X32 Rack 40-Input, 25-Bus Digital Mixer with 16 Microphone Preamps . 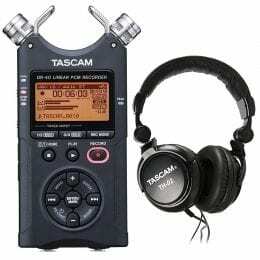 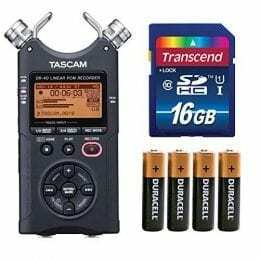 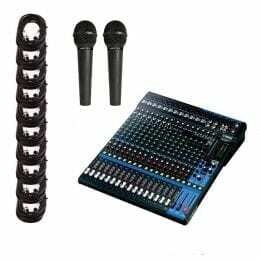 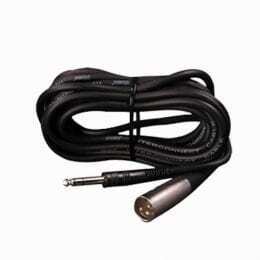 With 32 XLR to XLR Cables 15FT Ea. 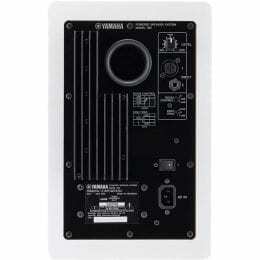 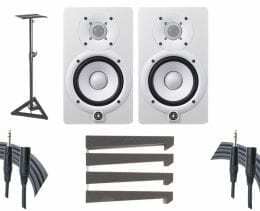 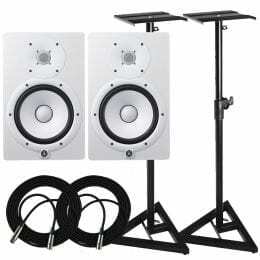 Yamaha HS8 W 8-Inch Powered Studio Monitor, White – FREE – (Pair) Accenta Monitor Stands, (2) PSC XLR Cables 20ft ea.